The Football Association of Ireland has issued a further statement as speculation mounts over the future of Executive Vice President and former CEO, John Delaney. In relation to the queries raised during Wednesday’s Oireachtas Committee for Tourism, Transport and Sport, the association has stated that it is taking “taking many urgent steps to address its current governance and financial issues” and will meet again on Monday. 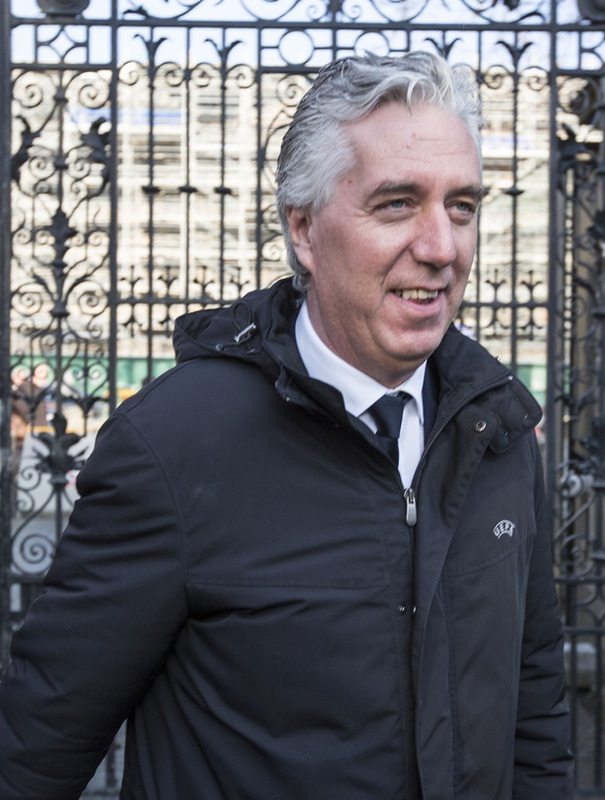 “The FAI has also commissioned the financial firm Mazars to undertake an independent review and the Board will move as quickly as possible to adopt any recommendations of corrective action necessary. “The FAI has sought the assistance of Sport Ireland in relation to a number of matters. The FAI is engaging with Sport Ireland on the composition of a new governance committee with additional independent members and the appointment of an independent person to the committee of the board examining the current issues. The Association plans a root and branch review including of its rules and processes. “The Board of the FAI acknowledges that the €2.7million funding Sport Ireland provides to the FAI and the Sports Capital Grants, also funded by the taxpayer, are crucial to football and every step will be taken to ensure these continue at the earliest time possible.